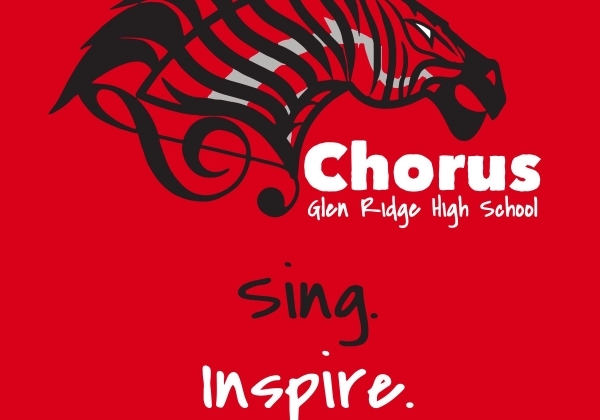 Glen Ridge Public Schools (NJ) hired me to create a competitive quality chorus in the high school and a feeder program in the middle school. They also asked me to create a string music program for 4th through 12th grades. The prior enrollment of students for this position was a grand total of SIX! I immediately started a plan that would put the newly formed program in front of every student throughout the district as often as possible. This was done through video, online interaction, marketing and “hitting the pavement”. I made sure all the students knew me by face and by name. The pivotal turn in recruitment and retention came when I began to utilize commercials through our closed circuit television program that was watched by all students, every morning, at the start of school. These “shorts” would then be reinforced by announcements over the loud speaker in the afternoon, printed materials hung throughout the buildings and a re-launch of a newly created logo and slogan for some promotional spirit wear. This has been an incredible learning experience that has taken long hours with every moment being absolutely worth it. Two years of this proactive campaign has now brought my program from a total enrollment of 6 students on day one to a very proud 150. With regards to the commercial/television category that I am submitting this to as I wasn’t sure what the best fit would be for my submission, they incorporate interviews, muppets, cartoons, animations, graphics design, memes and lots of music. All of them were either created by me, by students or in some cases by other people far better suited to make animations then myself. And being a public speaker on music education (www.MusicalNeuroscience.com) I would be more than happy to share these reproducible techniques with anyone who needs to know. All students in Glen Ridge Public Schools (NJ) with an interest in learning how to sing or play a stringed instrument as well as any student with experience in grades 4 through 12 at Ridgewood Avenue School, Glen Ridge Middle School and Glen Ridge High School. Since there was no budget, it came down to creativity. I asked the media club to interview me about the programs and create a short for their tv show followed by me creating teaser trailers for the interview in a Game of Thrones style to create build-up. After creating a new logo and slogan, I created a series of posters (everything done in PPT). Then I used iMovie to do some easy editing to downloaded video shorts and added text and music. I then used $10 and was able to track down a couple professionals sympathetic to the cause who were able to help me make incredible Minion shorts and a stunning Kermit The Frog interview about my new program. This project was something I created because of the need to grow so rapidly out of almost nothing. There were obstacles at every turn including a preconceived notion that singing in a chorus was not only ‘not cool’ but it was a waste of time. The culture had to be changed. For that reason I created the entire Change Management plan that ran more like a PR campaign that a school recruitment program. Additional obstacles by way of staff members not taking kindly to a daily or every other day announcement about a defunct music program ‘desperate’ for new students. For that reason I started to incorporate teachers in other areas of the school to ‘help’ in the way of cross-curricular development. I asked French and Chinese teachers for songs we could teach them, Language Arts teachers with advice on finding our student songwriters, administrators for class drop-in’s and performing opportunities. Soon, the ‘staff culture’ turned around but the stigma for the students needed more of a push. That’s when the commercials started and turned everything around. These projects were successful beyond any shadow of doubt and can be easily measured by the enrollment in each of the programs. 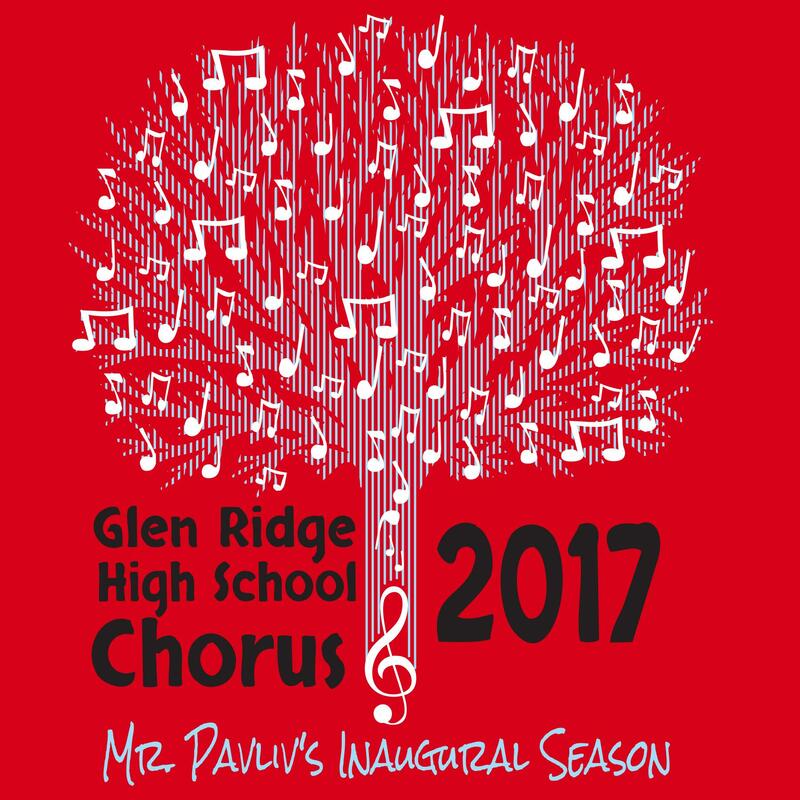 The HS Varsity Chorus went from 6 students to 17. And all of the following programs were BRAND NEW with the start of this initiative and all had zero student enrollment at the beginning: HS Chorus, MS Concert Chorus, 7th Grade Choir, 8th Grade Choir, GRHS Orchestra, RASSO (Ridgewood Avenue School Orchestra), Elementary Beginner Orchestra, and the Songwriter’s Club. Total enrollment for all of these groups are about 150 students. This may not sound like much but there are only approximately 900 students in the high school and middle school combined (to give an idea of school size). Also, the Middle School singers now actively compete in the Music in the Parks program and the High School has just joined the ACDA and competed last year at the ACDA NJ State Choral Competition. The Varsity Chorus has been asked to sing the national anthem at Madison Square Garden for the NCAA Men’s Basketball semi-finals and went to New Orleans last year for a series of historic once in a lifetime performances. The best way to eat an elephant is to take one bite at a time. As music teachers, we are not only asked to we are many hats in and around our programs but we are indirectly asked to become webmasters, graphic designers, press relations experts, marketing executives and small business entrepreneurs. 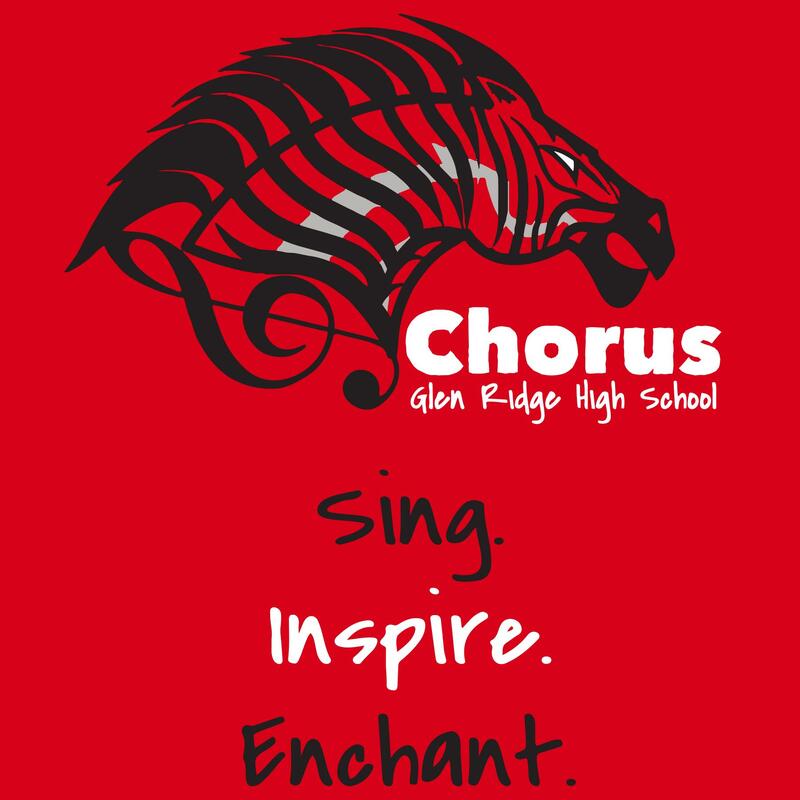 To replicate this program, a music teacher should create a logo and slogan. Then they should make a video intro using free software or pay someone $5 to do it on websites like Fiverr. Get creative and find who has the expertise you need in your school (both teacher and student). Get as many people involved as possible. When prepared with your commercials and marketing materials, post/display/play something each and everyday. Take the time out of your schedule to walk around the school(s). Introduce yourself to everyone you don’t know (including students). Were something that looks musical, every day. This way people will make that assumption about you being “that music person”. And finally, embrace the change and welcome all students. Now isn’t the time to audition. Instead, I advise having all participants perform “assessments” so you know where to place them in each group. There will come a time to audition, but the program needs to be established first. We all work in communities with hidden musical gems. Find them, ask for their help, form bonds and get your students performing as often as possible!